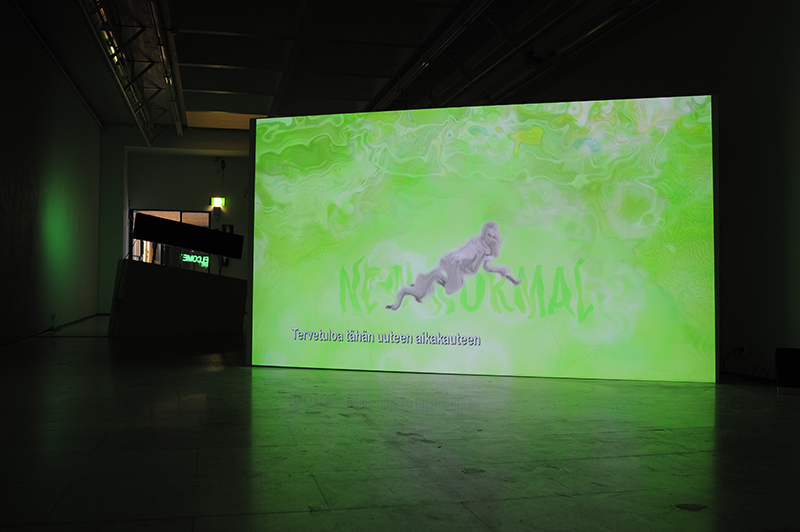 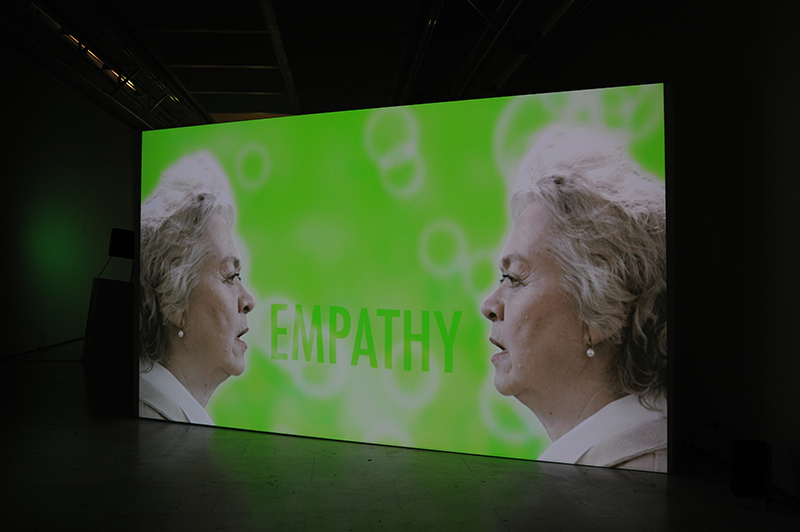 The video titled New Normal combines forms and aesthetics of documentary film and a corporate video. 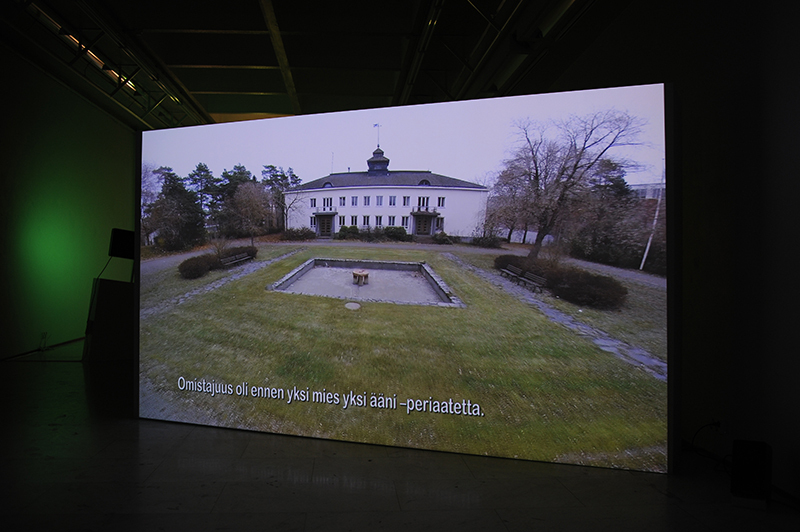 The settings are located at paper mills of the Kymenlaakso region and in a fictional world of the New Normal, toned by the colors of bioenergy. 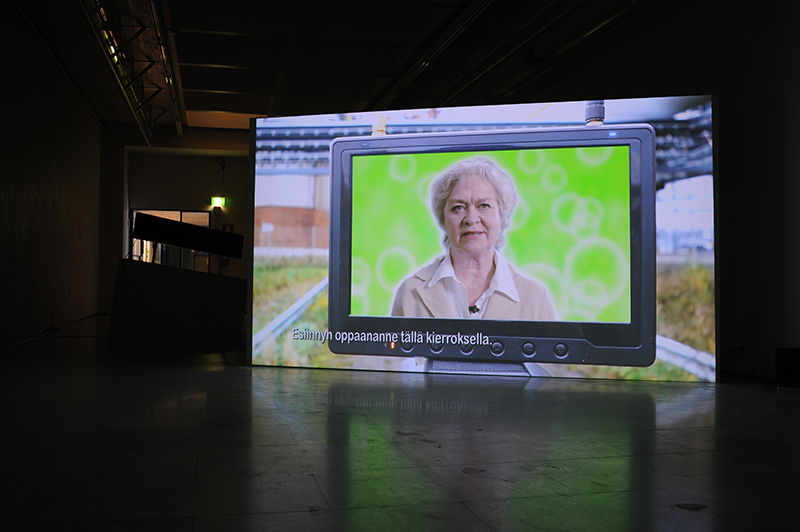 The script is formed from a talk by Sasha Strauss at Google Think Branding, a blog text by the freelance journalist Mikko Niskasaari, an interview with a former employee of a paper mill, and a comment by the former Finnish Prime Minister Alexander Stubb.